Swooshes are of utmost importance in terms of graphic design. A Swoosh makes the design interactive and dynamic. Who is not aware of the Nike Swoosh! Most businesses use only swooshes as their corporate identity which suits them very well. 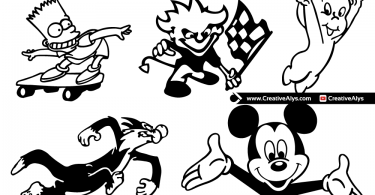 Creative swooshes are mostly used in logo designs. 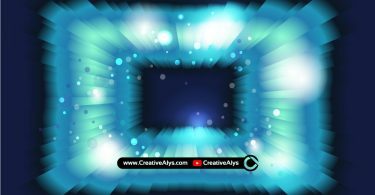 Some creative swooshes are here for you which can be used in logo designs, web designs and graphic designs to make your designs more appealing and marvelous.